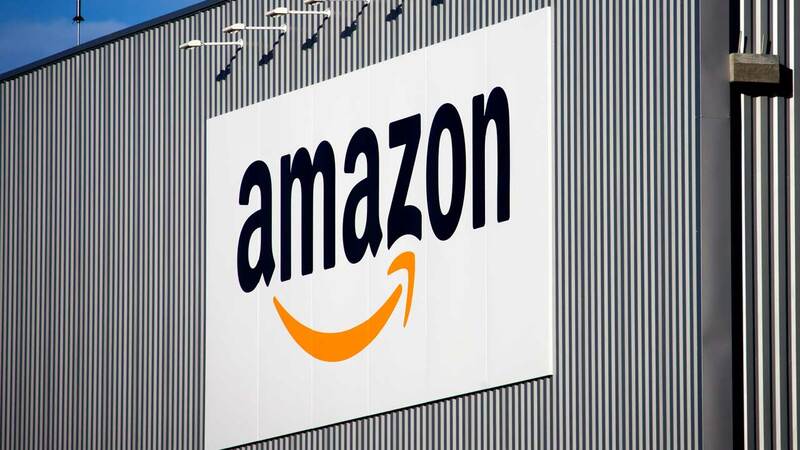 JOLIET, Ill. (WLS) -- Amazon says its new warehouse coming to Joliet will create 1,000 jobs when it opens. Amazon is planning a nearly 500,000-square-foot fulfillment center where workers will process items such as books and electronics. Workers must have a high school diploma or the equivalent and must be able to lift up to 49 pounds.